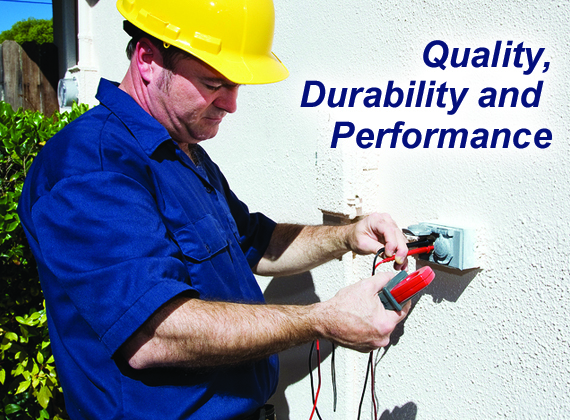 If you are looking for a top quality AC company, you´re in the right place! United Breeze provides services and products for both commercial and residential customers. Forget about high prices and poor service, we guarantee that our company will give you the best air conditioning supplies and a wide range of recognized brands, air installing, repairing & replacement of heating and cooling units, professional cleaning and more! United Breeze is committed to providing outstanding quality in the service and installation of HVAC equipment in the Miami area. It's important to have dependable professionals working on equipment because local needs can be serious, especially during the hottest months of the year. Heating and air conditioning Miami needs can range greatly throughout the year, and the familiarity of a contractor with local home comfort and air quality issues ensures more efficient service. From basic diagnostics to full system renovation, United Breeze is able to work quickly and correctly to improve or restore service. Preventive and diagnostic services are provided for optimizing conditions for local home owners and business operators. 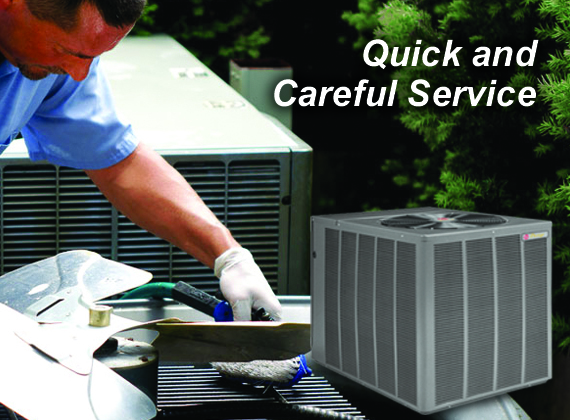 Tune-up service, for example, is important for ensuring proper refrigerant levels and optimum operation. Duct services are important for limiting energy loss while maintaining appropriate indoor air quality. Energy and air quality services can benefit both home and business customers who are challenged by issues like high energy bills and severe allergy symptoms. Equipment renovations can range from the installation of system zones to the replacement of old equipment with high-efficiency options. Heating and air conditioning Miami experts at United Breeze are constantly working to bring innovative products to customers in the area. Consultations and second opinions are available for those needing input about equipment upgrades. Customer satisfaction isalways a primary focus. There are many factors that can affect indoor conditions, and United Breeze specializes in providing relevant air quality solutions to local customers. It's possible suffer pronounced effects of indoor pollution because a home or business facility is efficiently sealed. While this is supposed to be a good thing for HVAC equipment efficiency, the reality is that tightly sealed facilities trap particles that can affect health. Another common problem locally is the issue of high levels of humidity that can lead to lots of mold. Air purification units in Miami can make a huge difference in the quality of the air breathed indoors. Air purification units in Miami can be selected with varied levels of filtration efficiency. There are simple cabinet units that can be installed to intensify the level of air filtration provided by a traditional air filter. Electronic purifiers are also available, providing the ability to destroy trapped particles like bacteria, mold and viruses. HVAC operation causes filtration through a traditional air filter while an electronic air purification system causes more frequent circulation and treatment of the indoor air. air a concern, the harmful elements that collect within our heating and cooling ducts at home can be the source of pollutants and irritants. A good practice is to have your ducts professionally cleaned by United Breeze, the company most area residents call for Duct Cleaning in Miami. With their trained technicians and professional grade equipment, you can be sure that every nook and cranny within your duct system will be thoroughly cleaned. All the irritants that have been collected, along with harmful mold spores, dust and grease will be removed. Nothing will be disrupted. United Breeze can show you before and after shots of your duct work. You will be absolutely amazed at the accumulation within. After a thorough Duct Cleaning by Miami technicians, your family will breathe easier. All the allergens and mold will be gone and runny eyes and noses may be things of the past. This might be the time to investigate the newest electronic air filters that can keep clean, fresh air circulating throughout your home. The peak season for irritants is rapidly approaching. Call United Breeze today and they will have you breathing easy, quickly and affordably. Understanding the effects of ducts on energy usage plays a major role in customers' decisions to renovate, and ductless installation is simple and quick for the certified professionals at United Breeze. Ducts are responsible for nearly half of the energy use in a traditional heating and cooling system. Leaks or lack of insulation can cause heat exchange that leads to inefficient temperature control. The result can be extra work for the main heating and cooling units, causing higher bills and a shorter life for the equipment. Ductless air conditioning Miami systems can help eliminate such issues, leading to valuable savings. Ductless systems include indoor units that connect to an outdoor heat pump. Each unit operates independently of other room components. This means that homeowners don't need to waste energy on areas that are unoccupied or that are used on a limited basis. Conversion to ductless air conditioning in Miami is quick and simple. Most conversions can be completed in a day, and there are various types of room units to consider to keep room decor attractive and intact. United Breeze provides consultations as well as installations for those deciding to upgrade to ductless systems. United Breeze can show you before and after shots of your duct work. You will be absolutely amazed at the accumulation within. After a thorough Duct Cleaning by Miami technicians, your family will breathe easier. All the allergens and mold will be gone and runny eyes and noses may be things of the past. This might be the time to investigate the newest electronic air filters that can keep clean, fresh air circulating throughout your home. Who wants to sit around the house sweating? Rather than suffer through the blistering heat of Miami without any in home air conditioning, you should have your air conditioning system serviced by United Breeze. 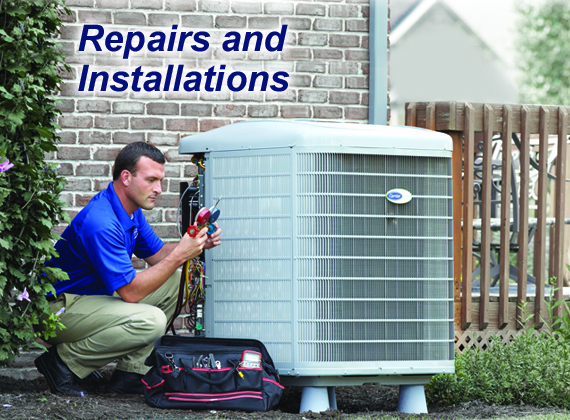 United Breeze is a company that focuses on providing customers with air conditioning repair Miami. We hire only the most experienced and intelligent air conditioning repair specialists, and we guarantee the highest levels of customer satisfaction. If the air conditioning system in your Miami home is not performing to its fullest, we are the only air conditioning repair company to call. United Breeze provides the best air conditioning repair services day or night, and we even handle emergency situations. We also offer these services for low and affordable prices that are certain to fit your budget. Miami is a beautiful and fun city, but it can also get rather hot. This is why it is so important to have a home air conditioning system that functions properly. If your home's air conditioning system is not working, United Breeze is the air conditioning repair Miami Company to call. United Breeze will send one of our professional air conditioning repair specialists to fix your home's air conditioning service so you can once again live in cool comfort. United Breeze can effectively tackle any and all plumbing related issues, big or small! From clogged drains to serious water overflows that need quick and thorough remediation to prevent long-term damage, our team of professionals is here to address the situation in a timely manner and provide you with the peace of mind that comes with high-quality repair work. 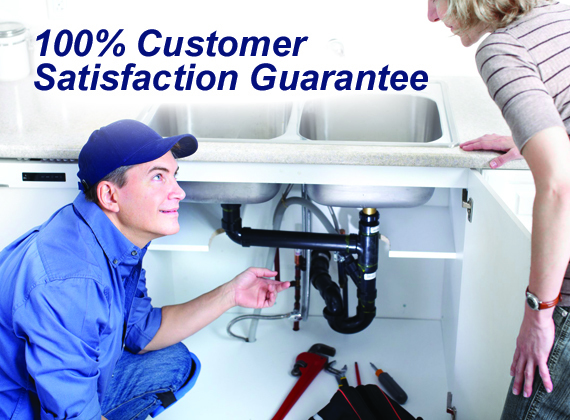 As with most repair problems, plumbing issues tend to surface at the most inopportune times. We offer 24-hour emergency service, insuring that you are literally covered at every minute of the day for any and all plumbing-related needs. Call United Breeze today to schedule an appointment! United Breeze’s professionals can help insure the stability and cleanliness of your sewer and water line with their expertly -trained staff, as well as quickly and effectively resolve any emergencies related to water overflow, contaminated water, and other potential catastrophes of this type. Whether your problem is categorized as “clean water”, “gray water” or even dreaded “black water” overflow, United Breeze can contain and eliminate these types of issues before they become safety hazards and overwhelming financial burdens. We offer 24-hour emergency service for those unforeseen and untimely water-related malfunctions, as well as regularly scheduled maintenance service that helps to prevent them from happening. Call United Breeze today to schedule an appointment! Prestige Partnership is a fantastic opportunity for the Small Business Owner in the trades of HVAC, Electrical, Plumbing, Roofing, Renovations to benefit greatly from a strategic partnership under the flag of United Services. Benefits to Prestige Partnership include: (place bullets) Access to High Volume Wholesale Pricing for products and material/Cooperative Statewide and Nationwide Advertising power/Ability to expand customer reach/Shared Technical Resources/Access to $100k Technician Work Order and Tracking System/An Instant Support and Corporate Office Administrative Services to include permitting, plan design, Human Resources, Training and Development/Ability to participate in multi-million dollar projects otherwise not available to smaller businesses.